Can Improv Make You a Better Leader? 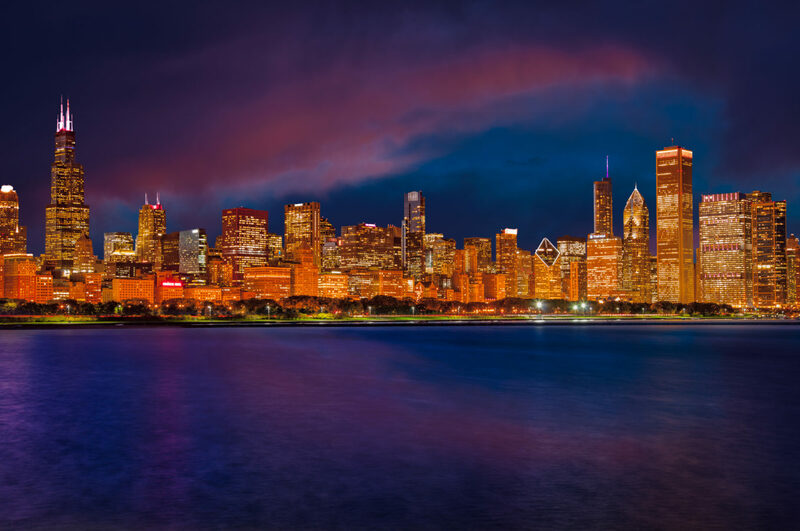 The Second City in Chicago is one of the world’s most famous improvisation troupes, and some of the United States’ greatest comedians started their careers working with this organization. When improv is done right – when the ensemble is working in harmony and confident about where they’re going – hilarious and brilliant skits evolve out of nothing. It’s a constantly fluctuating, fly-by-the-seat-of-your-pants experience that’s a thrill to watch. What’s interesting is that a lot of the skills you need to be successful at improv are also really valuable in the business world. Here’s a good example. Improv actors have to be fearless. They have to know how to listen, really listen, to the people with whom they’re on stage. They have to be willing to support their colleagues no matter what they say, and they have to be prepared to work through a failure and learn from their mistakes. No one knows more about successful improv than the professionals at The Second City. And two of these experts, Kelly Leonard and Tom Yorton, have written a new book, “Yes, And,” which shows you how to take the essential elements of improv acting and apply them to the business world. Look at teamwork, for instance. In improv, teams are actually called “ensembles,” because everyone in the group is equally important and has something valuable to contribute. In the audio clip below, from our Book Insight on “Yes, And,” you’ll learn two simple exercises to help turn your team into an ensemble. Now, comedy is an important part of improv acting. And Leonard and Yorton talk a lot about how you can use it to help your team or organization do a lot of things they don’t really want to do. Look at change. If you’ve ever led a change initiative, you’ll know it can be like pulling teeth to get your people on board. This is when comedy is most useful. When it’s used appropriately, comedy can help you cut through the clutter, hold people’s attention, and get them talking in an honest way about what’s going to happen. One way to start is to question the ‘respect/revere’ dynamic in your organization. Here’s what Leonard and Yorton mean by this. Respect is a good thing. It allows for an honest conversation between two people. Reverence is untouchable – the person of lower status doesn’t feel he or she can call out the imperfections of the person in power. People can also be reverent towards a product or service, or even their organization. If you’re in a leadership role, do your people respect you, or have you encouraged an attitude of reverence? Is your team respectful or reverent towards your product or service? I love that last line because you can apply it to so many parts of life, not just your work life. The point is this: try to respect the ideas and people in your organization, but don’t revere them. Reverence doesn’t allow comedy, but respect does. “Yes, And” is a great book that has a lot to offer readers, whether you’re reading it for your own personal development or to help your team or organization build new skills. Would you be willing to explore improv acting if it meant you’d be a better leader or communicator? Join the discussion below!